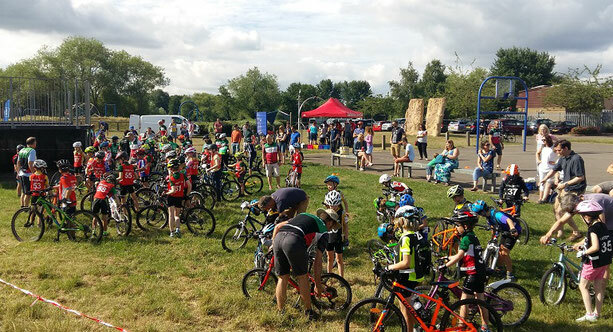 The Charlotteville Rascals are Charlotteville Cycling Club's own coaching squad for junior riders aged between 6 and 16. Due to the popularity of the Rascals coaching there is waiting list. To put your young rider's name on to the waiting list please email waitinglist@charlottevillerascals.org.uk including the child's name and date of birth. Prospective riders, over 6, are invited to a set of induction sessions to see if they would like to participate. Induction sessions are run after the Easter and Summer Holidays. Rascals coaching take place in two locations Goldsworth Park, Woking and George Abbot Secondary School, Guildford. Coaching alternates between these two locations on Saturday mornings. Coaching is carried out in two sessions split by ability. This is to maintain the safety of the children and ensure there are an adequate number of coaches available for each session. 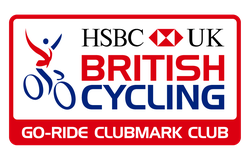 When your child attends please remember you will need to bring: bike, helmet, drinks, snacks, eye protection, mitts, suitable clothing and preferably a spare inner tube to coaching sessions. We recommend that riders do not use bikes with road tyres.